When Maldives goes mass, Koh Samui goes niche. The emergence of Koh Samui as an alternative playground for well-heeled beach vacationers has led to the recent blossoming of five star and luxury resorts. New wealth has shifted east towards China and so does a surge of outbound getaway travellers. An upmarket position of Bangkok Airways and its control over the charming resort-like Samui International Airport present a good contrast to mass market orientation of Asian beach destinations like Phuket and Bali, and match well with a boutique concept and design of sprawling high-end resorts on the tropical paradise island. 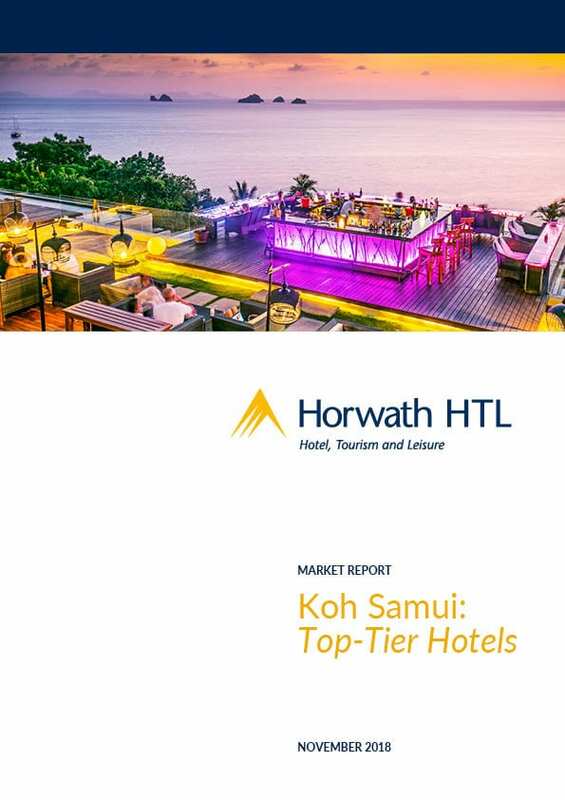 This latest report by Horwath HTL Thailand provides great insight into trends and outlook of Koh Samui’s top-tier hotel market.